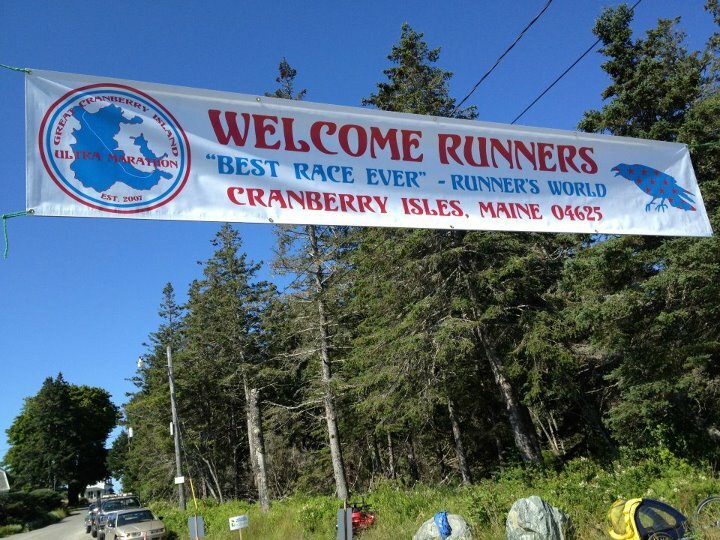 We stayed in the Red House on Great Cranberry Island, which made race morning super convenient. The island is so small that houses are known by their family’s names and colors, and there were no numbers! This made finding our house in the dark somewhat challenging the night before. I woke up feeling rested and ready to tackle the day. The race director made laminated signs with every runner’s name and tacked them up on telephone poles all along the race course. What a nice personal touch! We were allowed to keep them afterwards. Benny and I had fun trying to find all the names we knew. We headed to the start line and took tons of photos. 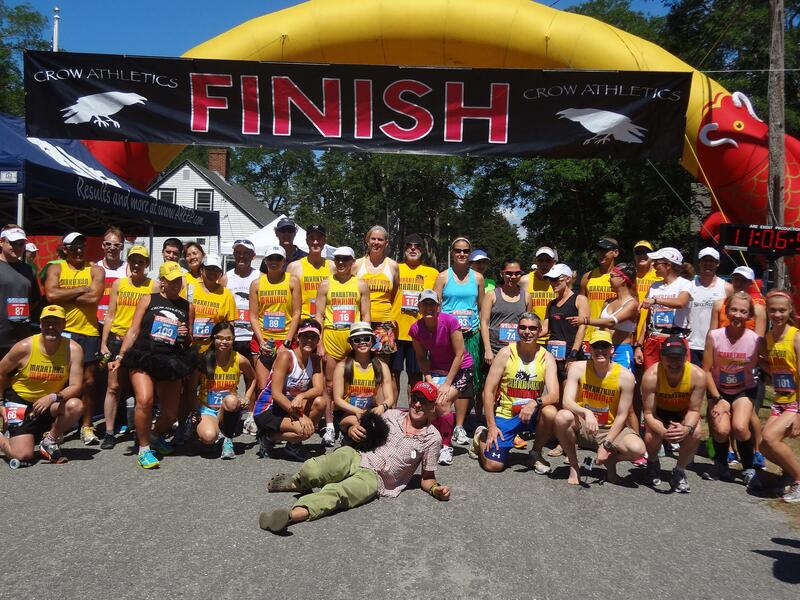 We had a group shot of the Marathon Maniacs, our house ladies (above), and Maniacs with Gary Allen the race director and head of Crow Athletics. CAW! After the rendition of the national anthem, we were off! There were 100 of us, plus lots of volunteers and good folks that live on the island and set up their own water stations for us! The scenery was pretty, but we passed it LOTS of times. We started with a 5K out-and-back, then did another 7 circuits of the island (4 mile loops on a 2-mile long road). It was sunny but not TOO hot, although a shortage of shade didn’t help. I enjoyed seeing my friends out on the course many times. I remembered being thankful for Coca Cola and boiled potatoes served at the aid stations. I was struggling a bit, having already raced an ultra the week before. I just tried to enjoy the experience. 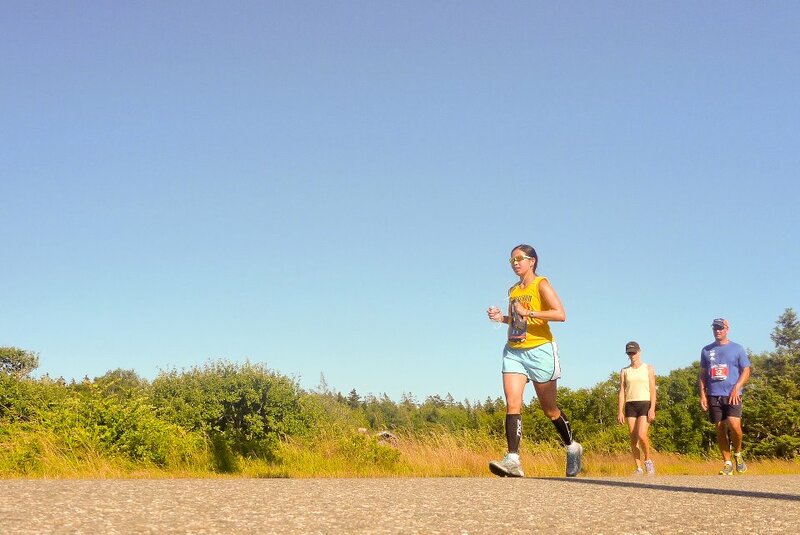 I ran with my Oakley sunglasses, which were mostly comfortable but they fogged up at times due to the heat. I was so afraid of losing count of my laps! Luckily, there was someone sitting at the finish line who told me when I had three laps left, so my addled brain at least let me know when I was almost finished. There was also a marathon split, USATF certified so people could use it as a BQ! (I didn’t, but our housemate Dave Holmen did!) My last thoughts before I reached the finish were–“Ouch, this hurts,” and “Why is that camera following me as I’m grimacing?” The official photog, Kevin Morris (who was excellent–he photographed the Olympic T&F Trials), took a good photo of my pained face in the final stretch while riding a golf cart. I didn’t post it here, but you can find it on his website. 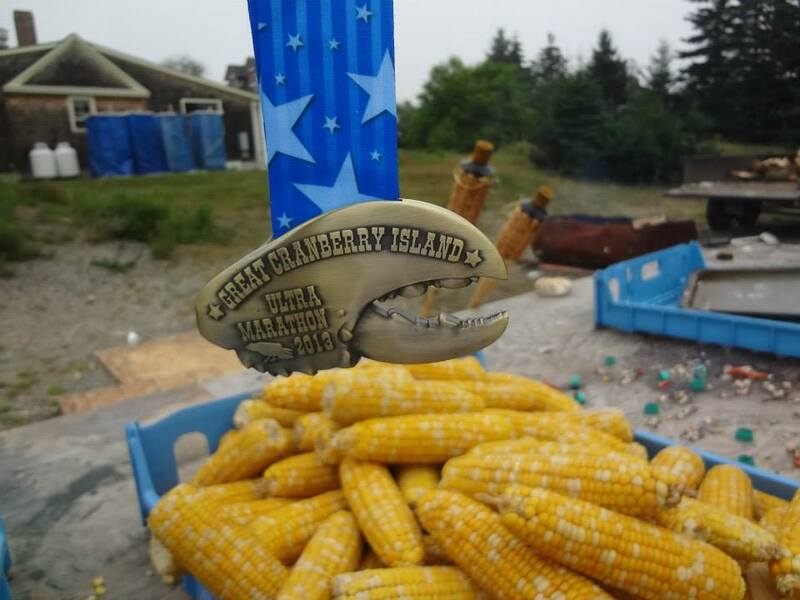 So the sweet, sweet reward of finishing was an awesome lobster claw belt buckle/medal, and a pink granite rock from Great Cranberry Island. It’s pretty! I waited at the finish for a bit and saw Amanda Lewis (our housemate) and other Maniacs cross the line. I also ate about four slices of the best watermelon ever to help me cool down. Me and Pascal at the finish line. It was his first ultra! 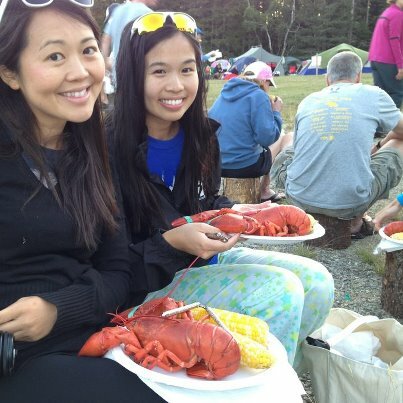 Then, it was back “home” to shower and then head out to the famous lobster boil and post-race party in a grassy field by the finish. Every finisher got a whole boiled lobster, corn on the cob, and beer. In case you can’t tell from the photo, it was one of the best dinners of my life. We sat on logs, enjoyed each other’s company, enjoyed s’mores that Becky brought (thanks Becky! ), and watched the sun set. I had to leave before the fireworks because I was being eaten by mosquitoes, but yes, there were fireworks! What a perfect end to the day. The next morning, we packed up and headed to the dock to play around in the water. Instant ice bath for our feet! 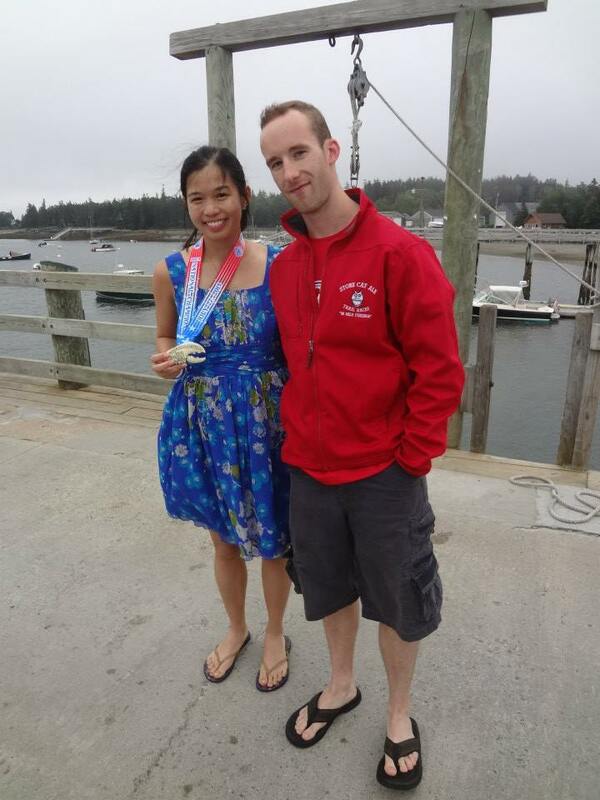 I also took a Dave Mari-inspired photo of my lobster medal. He took a great shot of his last year. 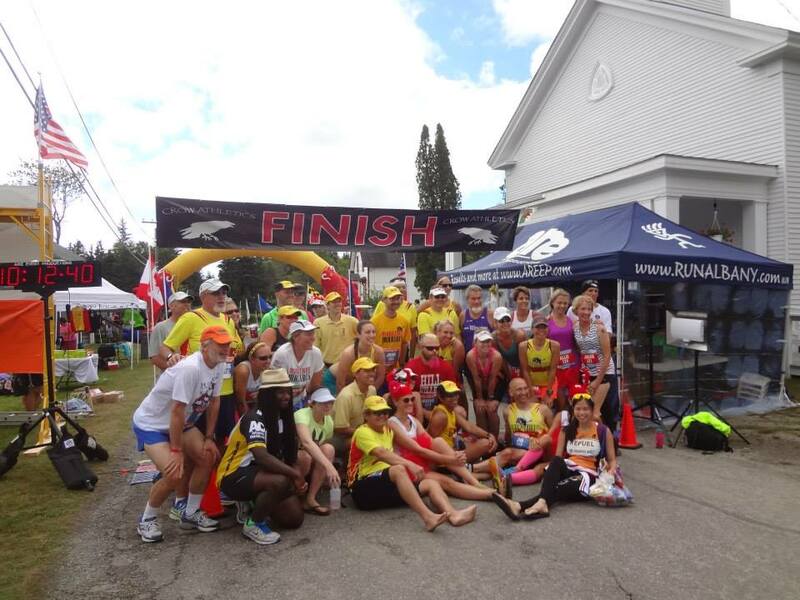 If you ever get the chance to run this very special race, do it! Thanks to Jackie and my fellow Maniacs for being part of an excellent weekend! 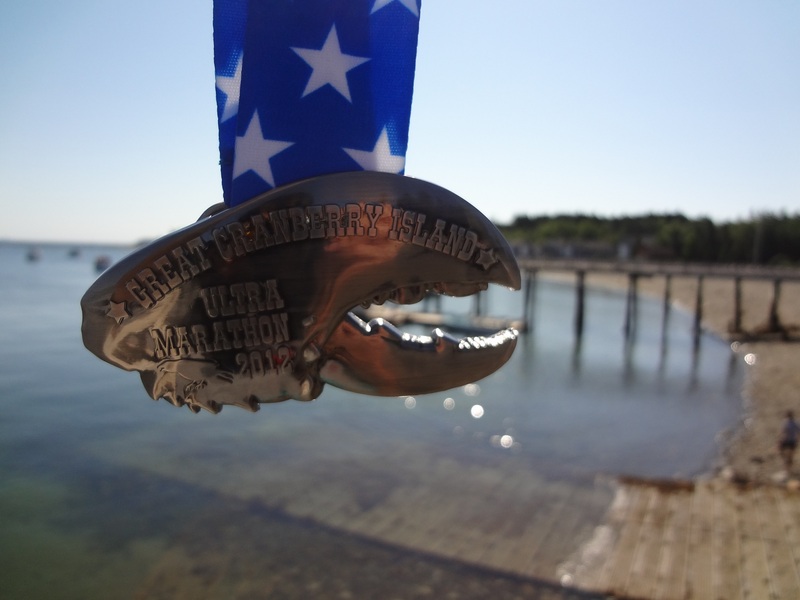 Categories: Uncategorized | Tags: Great Cranberry Island 50K, Great Cranberry Isles, Maine, ultramarathons | Permalink. As I look back on an awesome year of racing, I feel very fortunate to have had the opportunity to run in some of the most beautiful parts of the world. 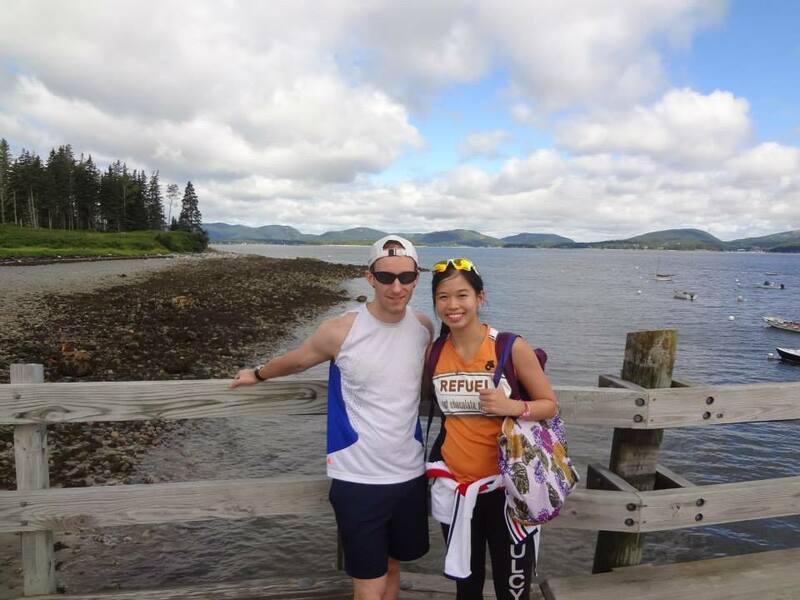 Some of my favorites were the Tokyo Marathon, The Miami Marathon, The Big Sur Marathon, The Toronto Goodlife Fitness Marathon, and the Great Cranberry Island 50K. I feel like each of those races deserves a proper blog post with photos, so I’ll post about some of them in the next few weeks in reverse chronological order. My next three big races are the Sea Wheeze (aka the Lululemon Half Marathon) this weekend in Vancouver, the Beast of Burden Summer 100, and the Ragnar Relay Washington, DC. I’m pretty nervous about the 100-miler. 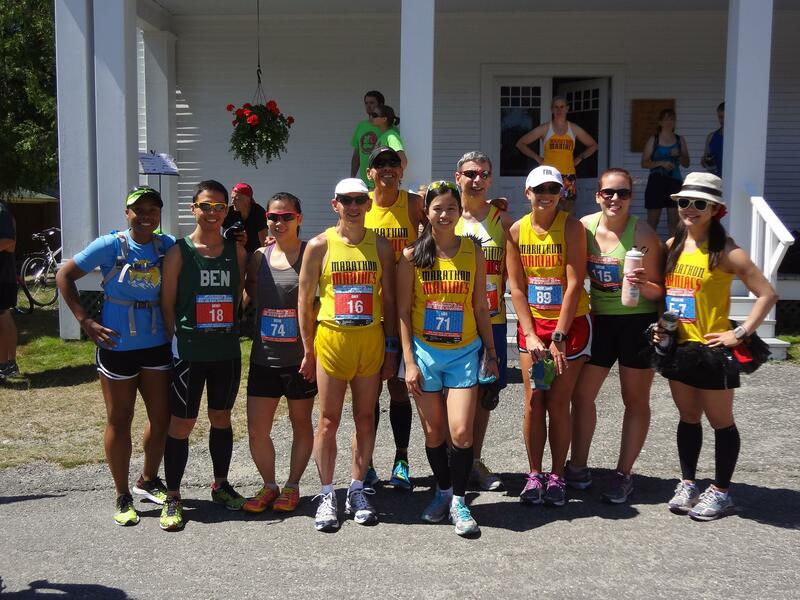 Who goes out and runs 100 miles for fun? I feel mentally prepared but I feel like my body (namely my feet) may betray me. The longest I’ve ever run is 76.1 miles in 24 hours for the Stroehmann Back on my Feet 20in24 race, and I’ve done some other ultras since then. In the meantime, I am looking forward to spending this weekend with my west coast friend (and sorority sister) Amy, just being girly and geeking out to the plethora of Lululemon Athletica products that will surely be waiting for us at the expo. Oh, and the inevitable foodie-ing before and after the race shall be epic. 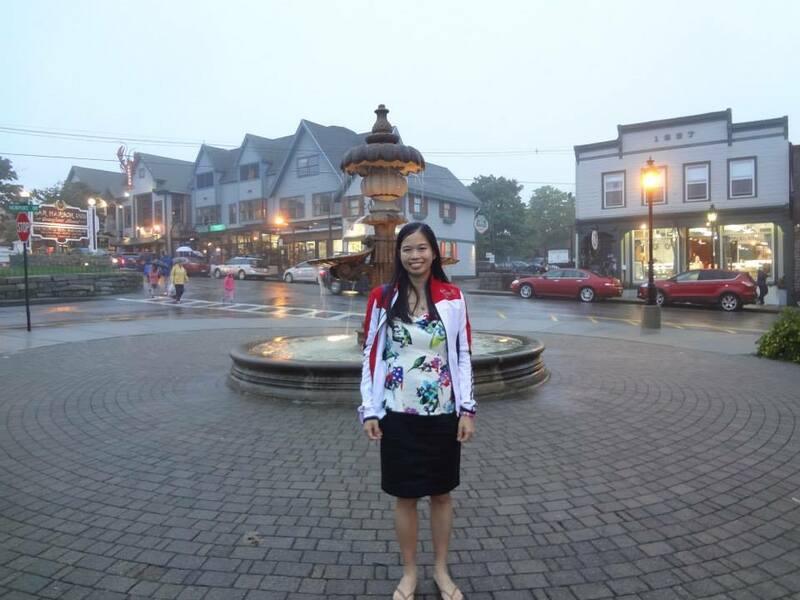 Getting to the starting line of this race was a special journey. 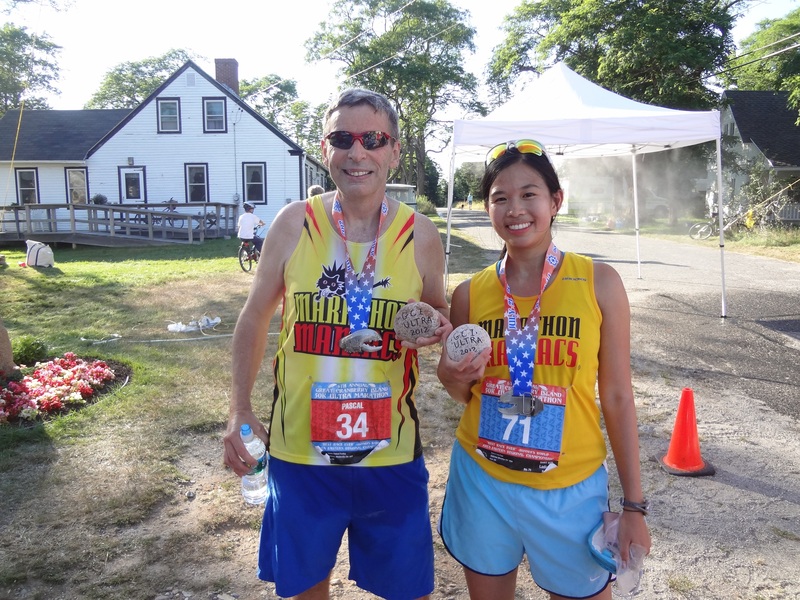 It all started with my friend Jackie, who ran this race last year on the same day my friends Steve, Michelle and I ran the 20in24 Lone Ranger race. 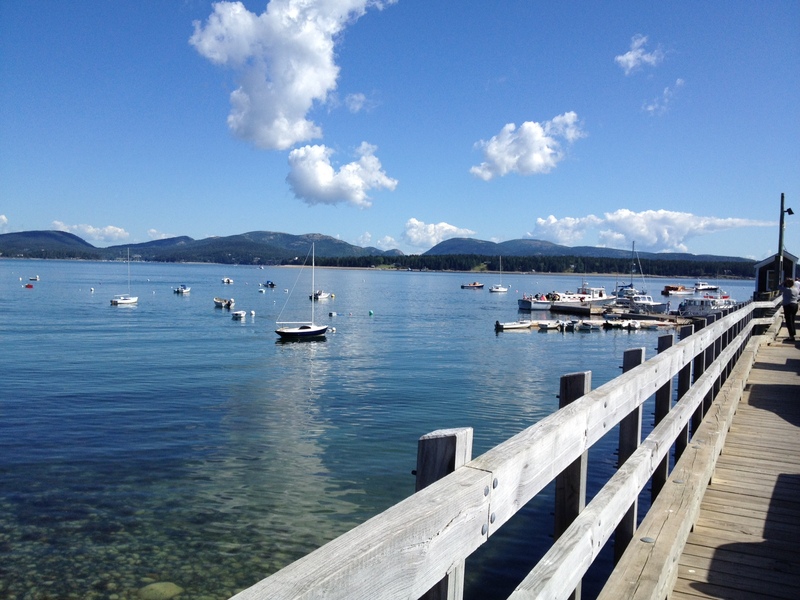 She had rented a house with some other members of the Marathon Maniacs club on this remote island off the coast of Mount Desert Island and took the most spectacular jumping photos. She also mentioned that there was a whole boiled lobster and a belt buckle for every finisher. I was sold. The 2012 edition of the race held a lottery because of its growing popularity—I entered the lottery in December and was informed in February that I was in. Hooray! I knew this was going to be unlike any other race I’ve run. 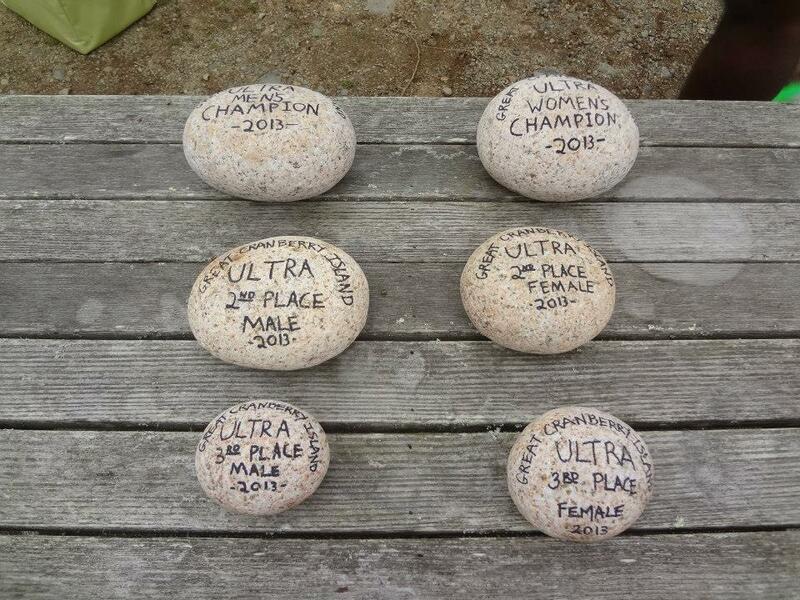 The only thing nagging me was that I had monster back-to-back weekends of racing ultras. 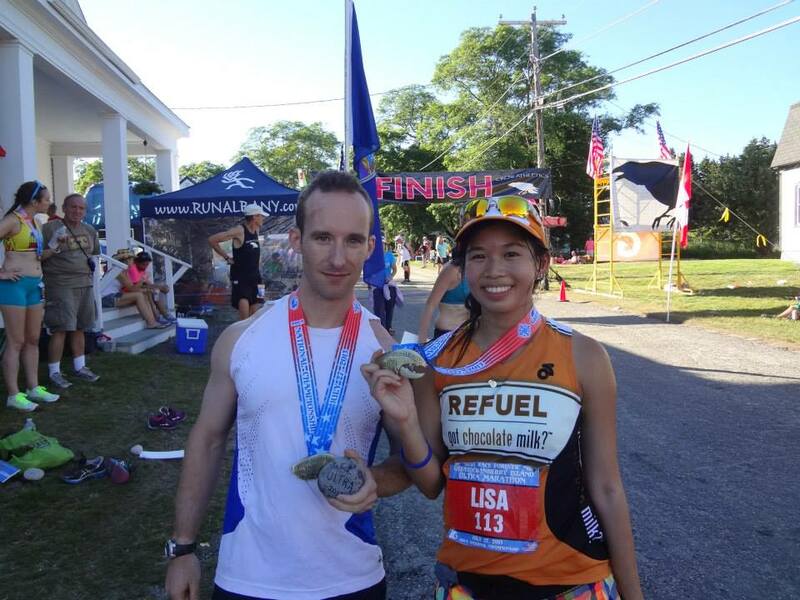 I had to do the 24-hour race in Philly again (with the goal of running 59 miles) and then bookend that with an additional 31 miles on a hilly, out-and-back course seven days later. Yes, I am young and foolish. I somehow convinced myself that was a good idea. I managed to finish 59.1 miles in 17:24 for the 20in24 race on 7/14/12, and bowed out early due to aching metatarsals that changed my running form. I had to save my feet for the 50K, and it turned out to be a good decision. Jackie and her friend Caitlin showed up at the crack of dawn to pick up myself and Becky from Becky’s apartment. 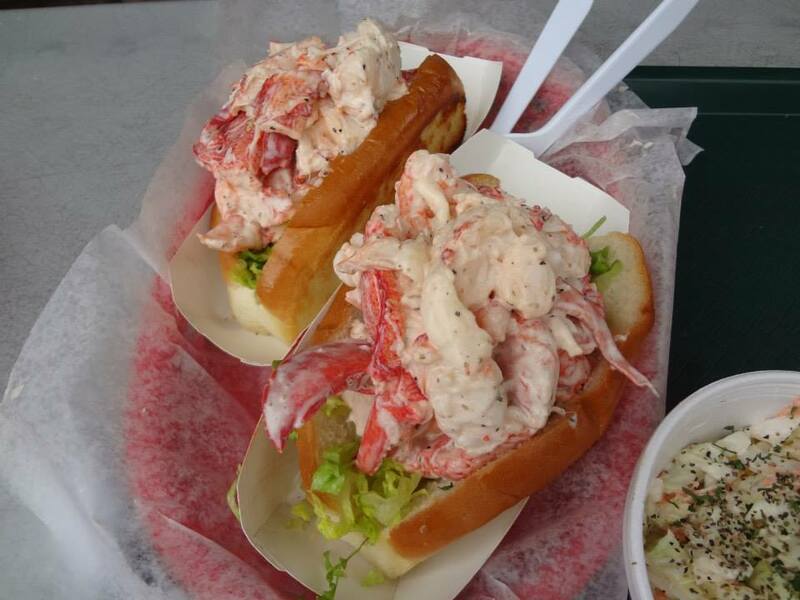 It is a 9-hour drive from NYC to Bar Harbor, ME, but we stopped for lobster rolls in Portland, ME. Eating good food was our top priority and it was definitely worth the hour we stopped. 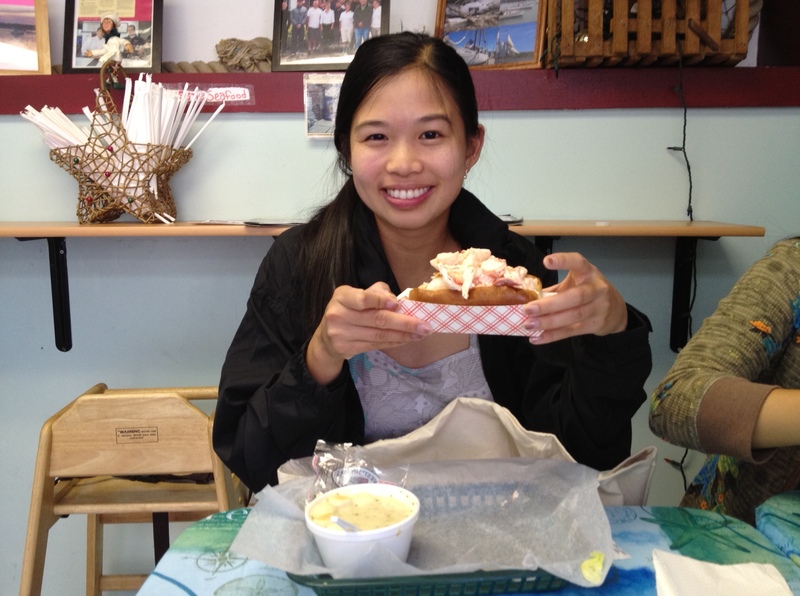 I had the biggest lobster roll of my life from Fisherman’s Grill. 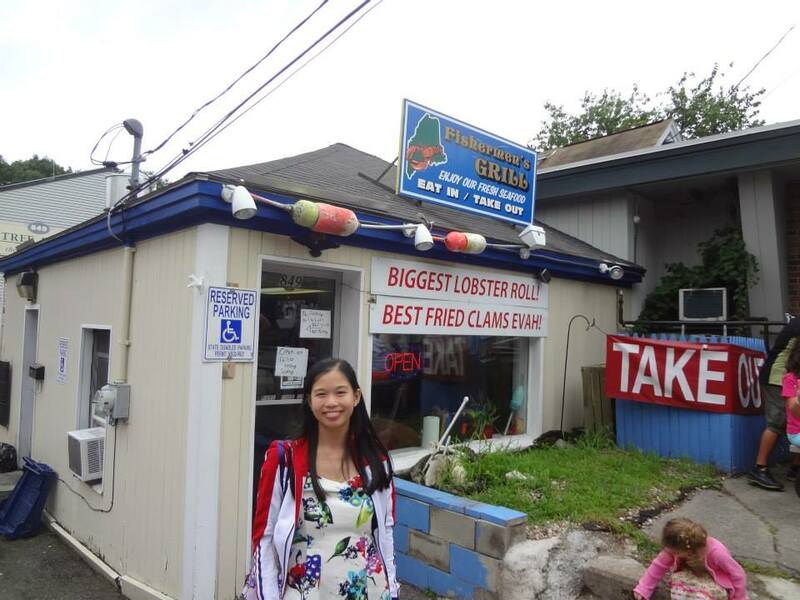 It looked like a typical crab shack but had nearly perfect reviews on Yelp. We were not disappointed. 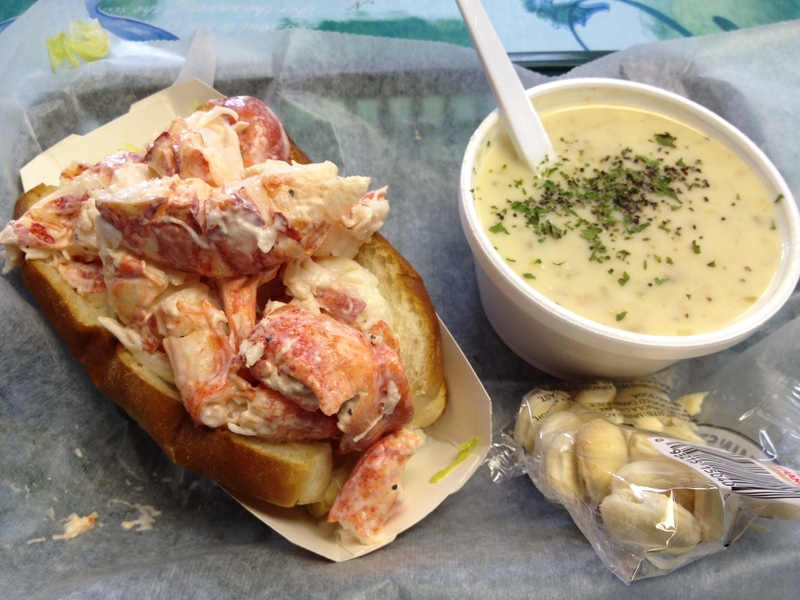 I got the combo, which included the roll and a delicious, creamy bowl of clam chowder. Now I know why this place is featured in Adam Richman’s book (of Man vs. Food fame)! 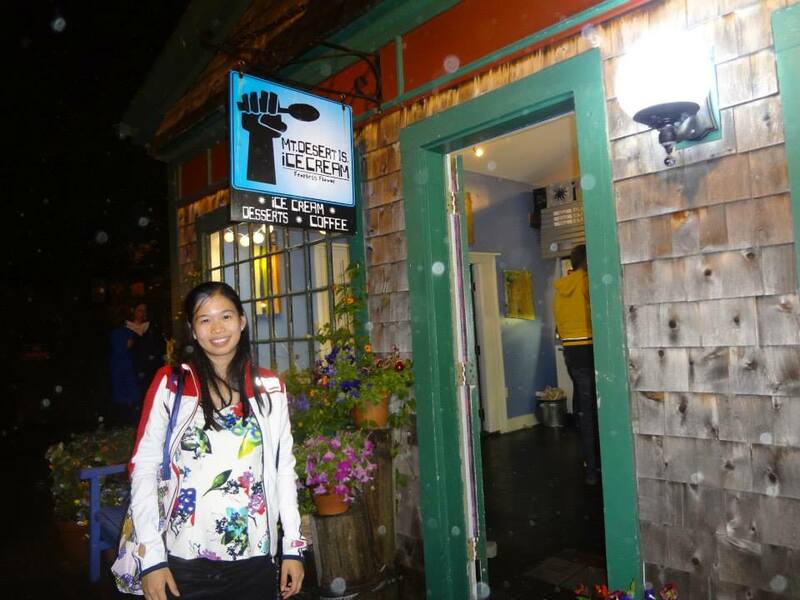 Next, we stopped at Cranberry Island Kitchen for some yummy whoopee pies, lobster cookies, and Moxie soda. I liked the lemon flavored whoopee with lime crème filling. 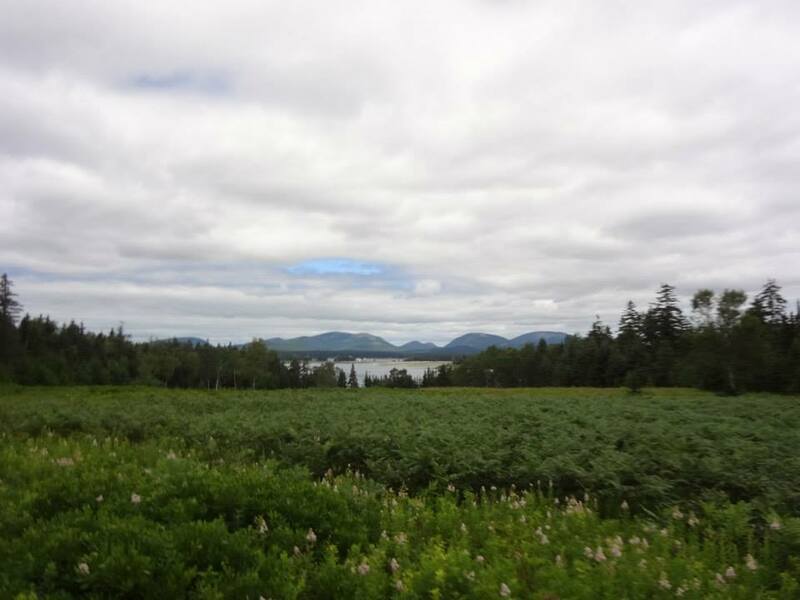 Our next stop was Acadia National Park, which I was super excited about. 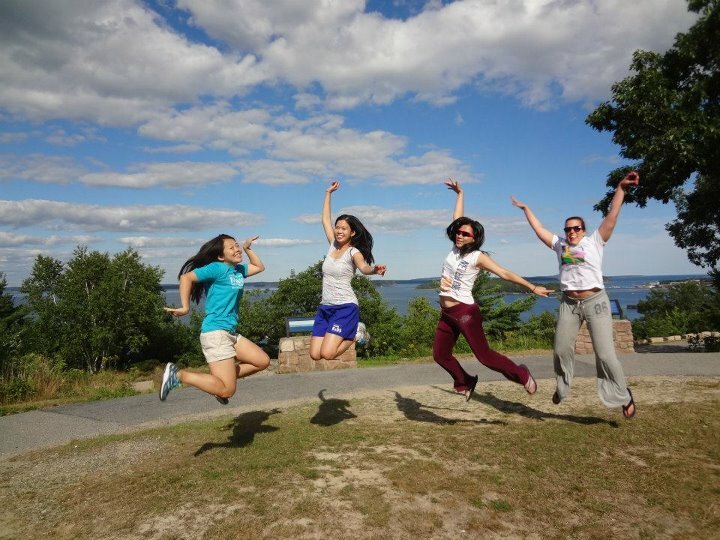 We took many, many jumping pictures. 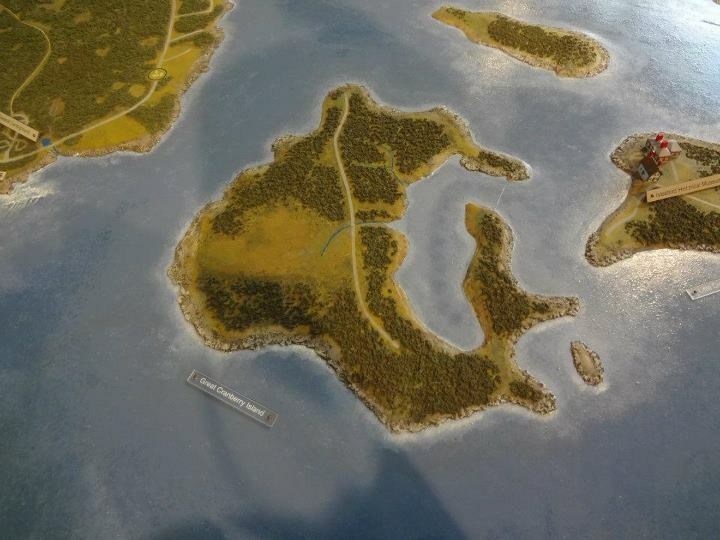 We also got to see a mock-up of the Great Cranberry Island 2-mile road where we’d be running back and forth 16 times. 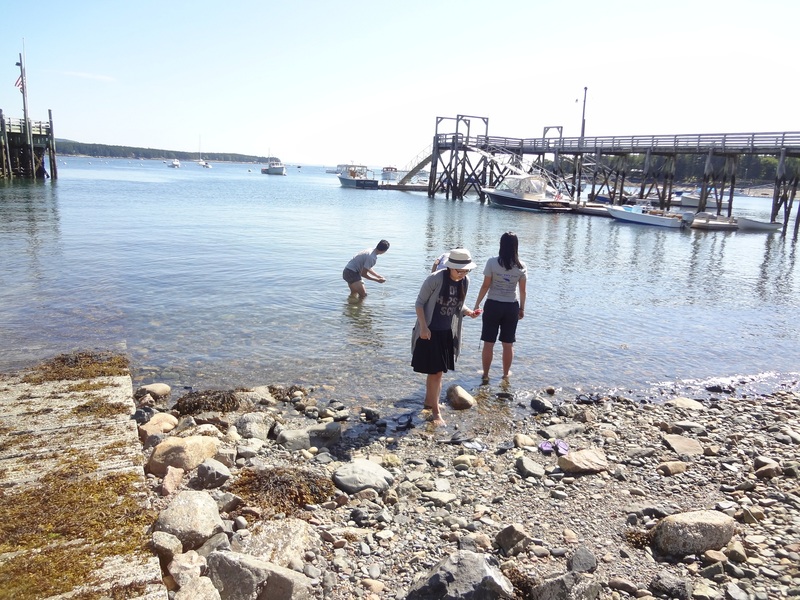 Our group met up with Paul, Talisa, Steven and Benny, and we dipped our feet in the ice-cold Atlantic Ocean at Sand Beach (yes, original name, I know). We did the 20-mile drive, including a stop at Cadillac Mountain to watch the late afternoon sunlight fade. 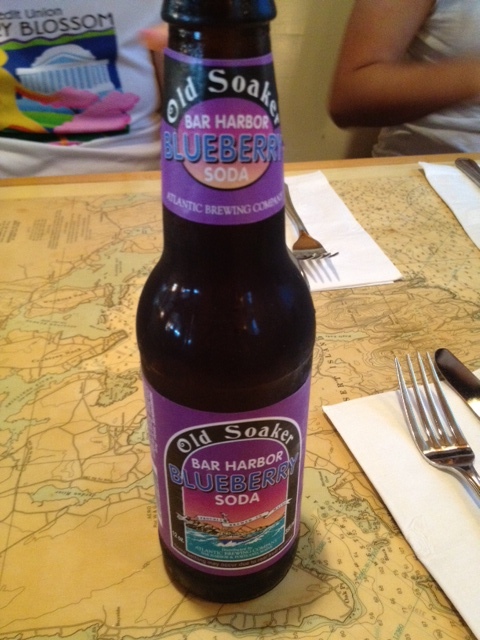 We had dinner at West Street Café in Bar Harbor—I had the spicy pasta puttanesca with shrimp, lobster bisque, and blueberry soda! 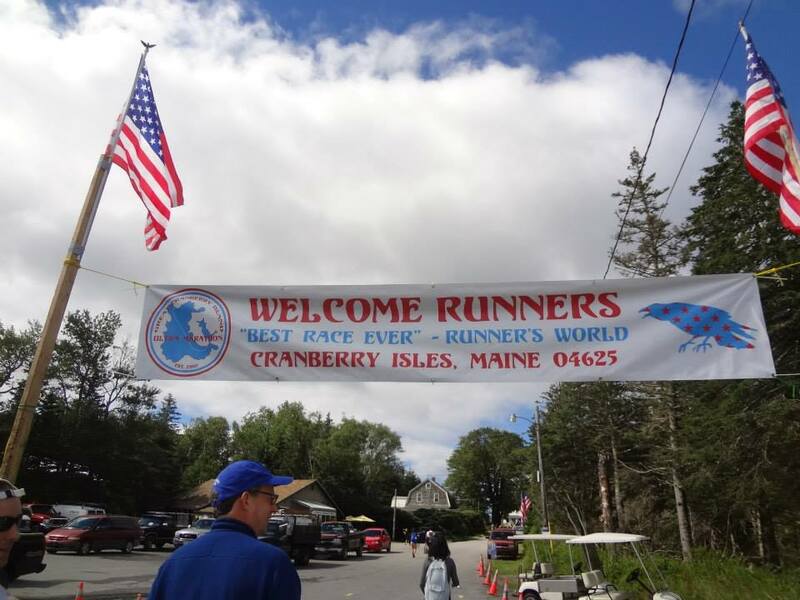 Categories: Uncategorized | Tags: Great Cranberry Island 50K, Maine, Marathon Maniacs | Permalink.